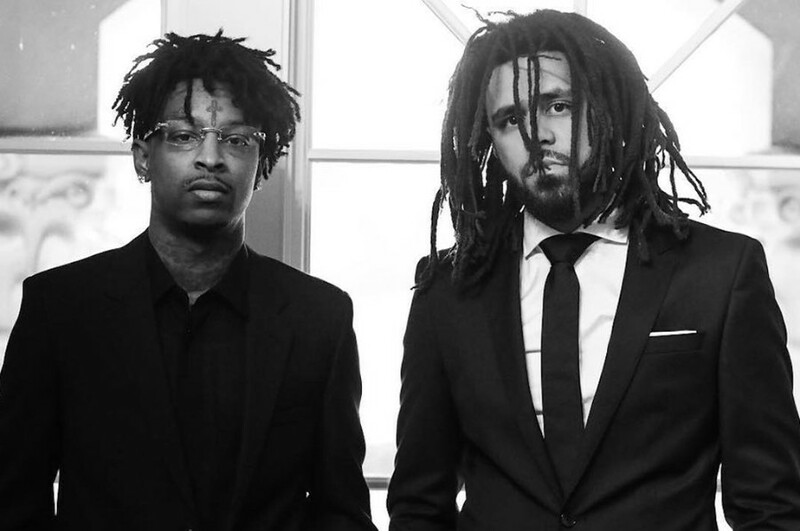 Even though 21 Savage is currently topic of conversation because of his Visa issues, last week he and J. Cole dropped off their new ‘A Lot’ music video which pretty much the biggest song of 21’s album. The whole video has that cinematic approach as it centers around a family get-together in comfort with scenes of the same family members showcased in alternative versions that find themselves reflecting on misfortune circumstances which makes the video deep. Both 21 and Cole appear in the a variety of scenes as the song’s narrative is told.